Anna’s work focuses on human interactions, melancholy and transient memories. 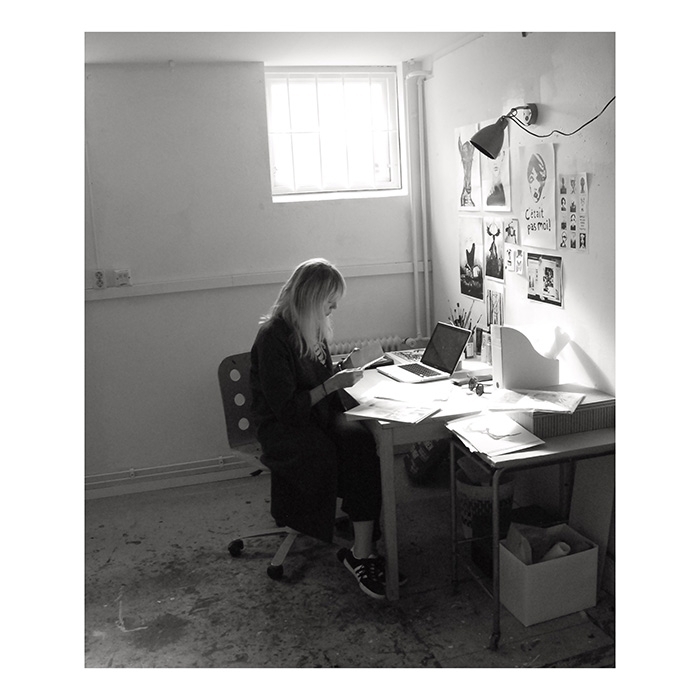 While drawing is at the centre of her practice, she also works across an extensive range of media, creating images by utilising a mixture of drawing, painting, sculpture, collage & printmaking. Anna graduated from an MA (Master of Arts) in Fine Art at the University for The Creative Arts in Canterbury (UK) in 2013. Since 2014 she has been living and working in Stockholm.